Next week, downtown San Francisco is going to be packed with 170,000 visitors from around the globe — all to attend Salesforce’s annual conference, Dreamforce, one of the biggest events in the tech industry. This year’s event speakers — featured by Dreamforce as the greatest “Trailblazers” in the world — include renowned names, such as former First Lady Michelle Obama, actor and NGO co-founder Ashton Kutcher, frontman for the Black Eyed Peas will.i.am and many more. The conference provides 2,700+ sessions to give all the fellow trailblazers out there an opportunity to learn, network and get inspired. What does it mean to become a trailblazer? To us, it means forging ahead as a leader and taking actions today that will improve everyone’s tomorrow. 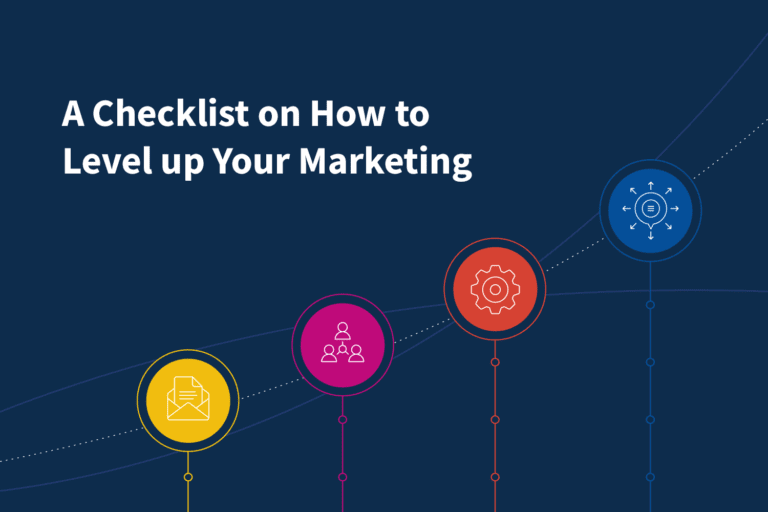 Growth marketing is about more than rapidly acquiring customers; it’s about possessing a spirit of self-improvement around the tools and tactics that drive your marketing strategy. How can you pioneer the growth of your business forward? 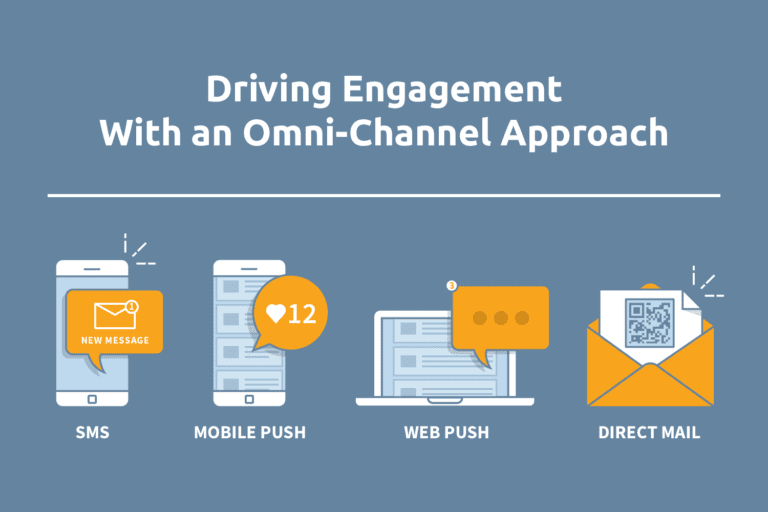 Whether it’s taking an omni-channel approach, requesting customer feedback or aligning your organization to achieve a common goal, trailblazing means taking those necessary steps to success — right now. Dreamforce is, of course, a fantastic opportunity to learn from industry experts and transform your career, but it’s also an exceptional time to meet new people and have tons of fun. And you won’t want to miss what we’ve got in store for you! 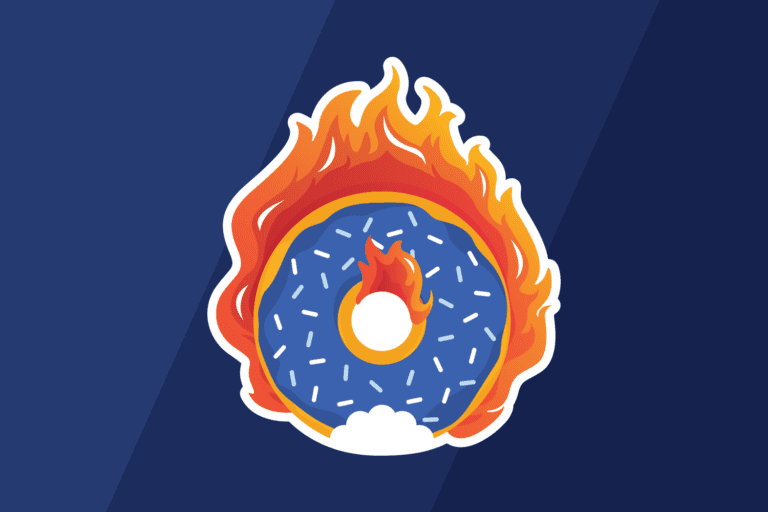 Party attendees will be treated to torch-flamed sweet and savory donuts, served up by the Gastro Garage, a crew of blowtorch-wielding gastro mechanics. Don’t miss out on this one-night-only pop-up event with one of the best views of San Francisco! Mark your calendar and join us at 5:00 pm PT on Wednesday, November 8, at a beautiful industrial warehouse The Tehama Grasshopper on 431 Tehama Street, only blocks away from the Moscone Center. Save your seat now!